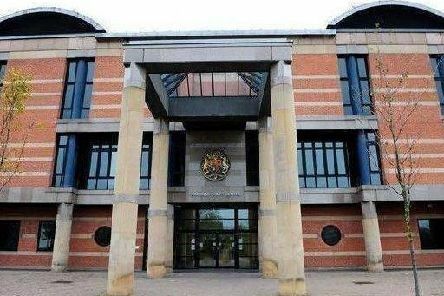 A man who suffered years of pain after a works accident was shown mercy by a judge yesterday when he admitted making a false statement for benefit cash. 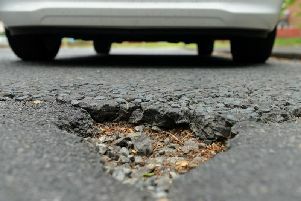 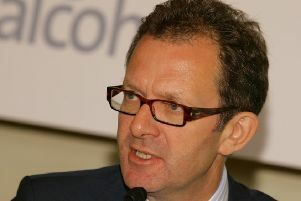 An MP has called on the Government to do more to solve the North East's crumbling roads. 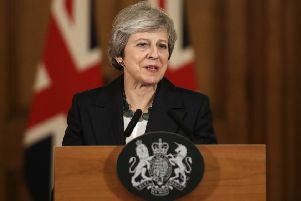 Prime Minister Theresa May struck a defiant tone after being hit by a wave of ministerial resignations and calls for her to be ousted as Prime Minister in a backlash over her Brexit plan. 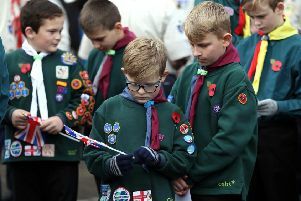 Hartlepool fell silent at 11am to mark 100 years since the end of the First World War. 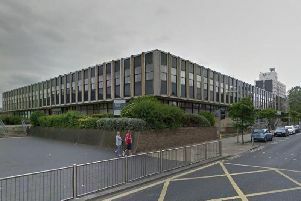 Health experts in the North East are calling on the Government to tackle the crippling toll of alcohol and tobacco and plug much-needed public finances in next week’s Budget. A bus driver from Hartlepool appeared in court today to deny causing the death of a passenger. 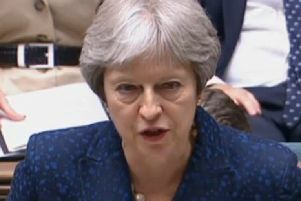 Prime Minister Theresa May says the North east and Britain will prosper after Brexit. 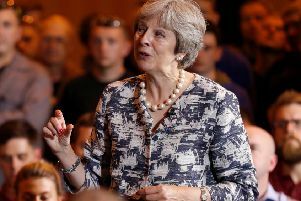 Prime Minister Theresa May has announced a multi-million cash injection for the region as her cabinet is due to meet in the North East today. 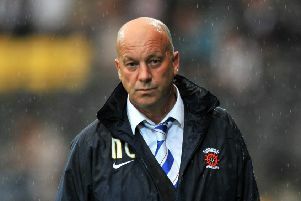 Hartlepool United are looking to their fans to find a way of marking the death of former Manager Neale Cooper. 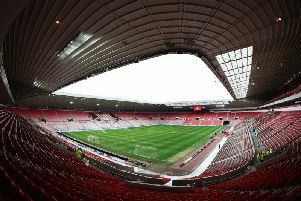 Sunderland supporters were stunned when a fan at the Stadium of Light pulled down his trousers and appeared to defecate in his seat, according to reports.